Learning about lymphedema is the first step in preventing the condition or finding out how best to manage it and stop it from getting worse. 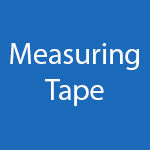 To learn more, you can purchase useful resources directly from the LAQ store including DVDs and tapes. 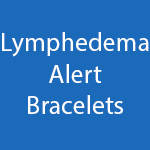 You can also purchase a Lymphedema Alert Bracelet. 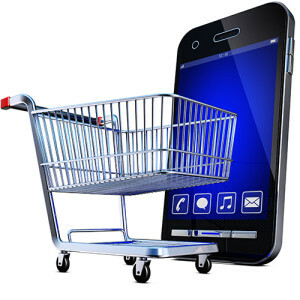 Shopping at the LAQ store helps to support our work, as all proceeds go directly to the LAQ. 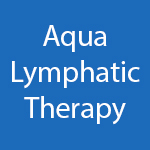 To share information about lymphedema resources and products that you have found helpful, please contact us. Please choose your colour and arm/leg. Please allow 2-4 weeks for delivery of items. DISCLAIMER: This site is for information and community support only, and should not be used as a substitute for professional medical care. Always seek the advice of your physician with any question about a health problem or medical condition. This site also includes links to websites providing information about lymphedema, but the LAQ cannot be responsible for the content of those sites.